Gods are not immortal, after all. 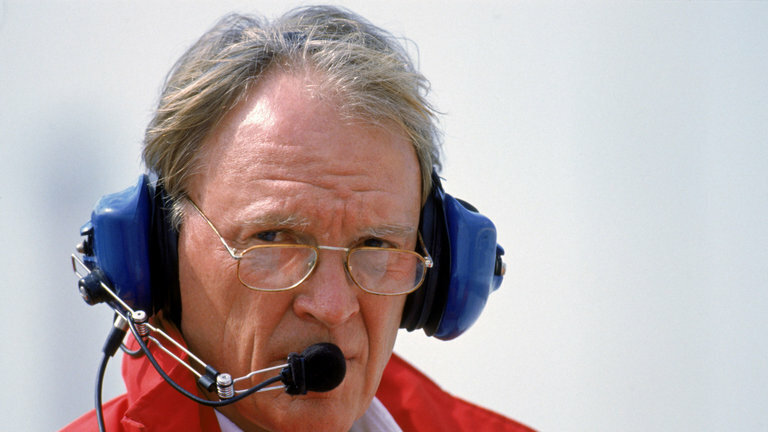 Dan Gurney, one of the most versatile and talented racers in the history of US auto racing, died Sunday at age 86 of complications from pneumonia. Gurney’s family announced his passing with a written statement, saying, "With one last smile on his handsome face, Dan drove off into the unknown just before noon today. In deepest sorrow, with gratitude in our hearts for the love and joy you have given us during your time on this earth, we say 'Godspeed." 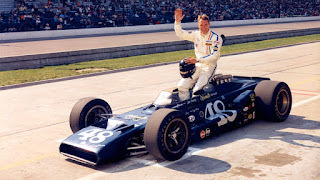 Gurney won seven times in IndyCar Series competition, five times in what is now NASCAR’s Monster Energy Cup Series, and four times in Formula 1 races from 1962 to 1970. He also excelled in Sports Car racing, teaming with A.J. Foyt and Ford Motor Company to win the 1967 24 Hours of Le Mans, and claiming the inaugural running of what is now the Rolex 24 at Daytona in 1962. His career resume includes 51 career victories and 47 podium finishes in 312 starts. He is one of only three drivers to win in all four major motorsports disciplines, joining Mario Andretti and Juan Pablo Montoya. 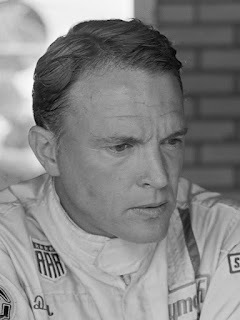 The highlight of his legendary career came during a spectacular, two-week span in 1967 when he finished second in the Indianapolis 500, drove a Ford GT40 MKIV to victory at Le Mans with co-driver AJ Foyt, then won the Belgian Grand Prix in his own Gurney Eagle; becoming the only American to win an F1 race in a car of his own design. 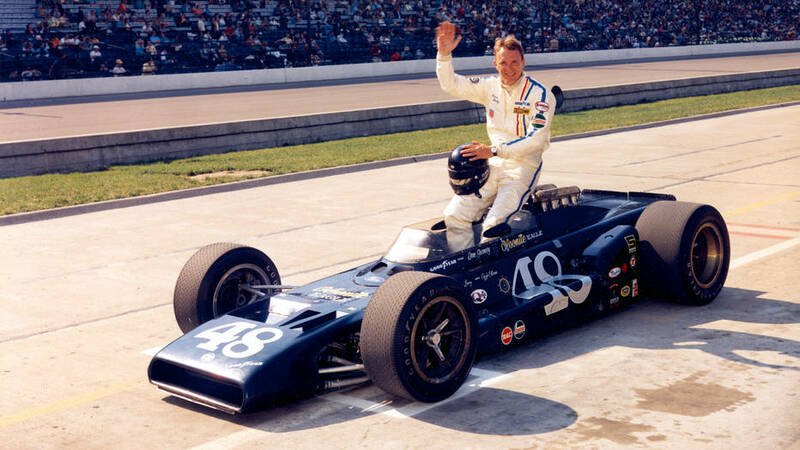 Bobby Unser demolished the Indianapolis Motor Speedway by an incredible 17 mph in 1972 at the wheel of a Gurney Eagle, leading easily until the ignition failed. The next year, 19 of the Indy’s 33 starters drove Eagles, with Gordon Johncock claiming the win. The Long Island native – the son of an opera singer -- is credited with creating the wicker bill; an aerodynamic device still widely used in both the motorsports and aviation industries, and the first to use a full-faced helmet. He was also the first to celebrate a race victory by spraying the celebratory champagne, rather than drinking it. Gurney was a co-founder of Championship Auto Racing Teams, which sanctioned open-wheel racing in the United States from 1979 to 2008. "Dan Gurney was not only a great innovator, he was a great driver,” said Foyt of his fallen comrade. “It didn't matter if it was a road course or an oval, an Indy car or a stock car. I never use the word `legend,’ but in the case of Dan, he was a true legend of our sport. We became close friends at Le Mans in '67 and winning it brought us closer together. He was a super guy. Even though we were competitors in the Indy cars, we always respected each other highly. "As we got older we became closer, (we called) each other on birthdays or when we were sick. Now I'm glad we got to spend the time together we did at Long Beach last year, along with Edsel Ford. We told a lot of stories and we had a lot of fun talking about the old times. It's hard to believe he's gone and I'm really going to miss him. My thoughts are with Evi and his family." 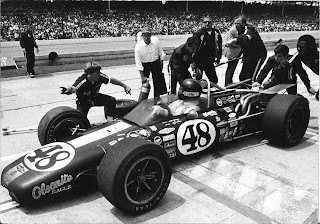 "When we talk about legendary American drivers, owners and car constructors on an international stage, Dan Gurney is one of the all-time greats," said J. Douglas Boles, president of Indianapolis Motor Speedway. "His skill in all three areas helped him make an indelible mark and serve as a huge influence in this sport. Dan was a giant in the racing world in every sense. Our sincere condolences and prayers are with his wife, Evi, and the entire Gurney family. Godspeed, Dan Gurney." Daytona International Speedway President Chip Wile said, "Dan's success -- and his sheer presence -- helped elevate our facility to the world-wide stature that our founder, Bill France Sr., originally envisioned. As a driver, (he) helped establish the speedway as a pre-eminent road-racing circuit. Years later, as a champion car owner in IMSA, he helped cement the speedway's legacy in that regard. We all are fortunate to have crossed his path." The Gurney family will hold a private funeral in the near future. They have asked that in lieu of flowers, donations be made to the Hoag Hospital Foundation in Newport Beach, Cal. One of the great ones! RIP! ALL OF OUR HEROES ARE PASSING ON. There will never be a group of racers as there were in the 60's and early 70's in all of motorsports.